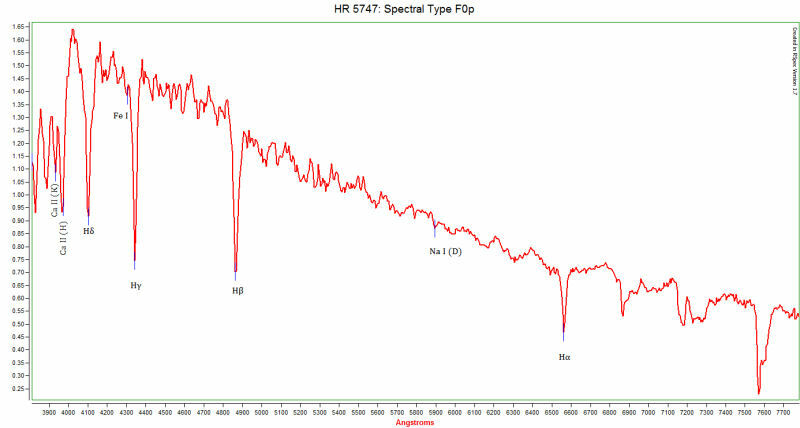 The SBIG DSS-7 (deep sky spectrograph) is a low resolution (R~400) spectrograph which nominally operates between 400 and 800 nm. 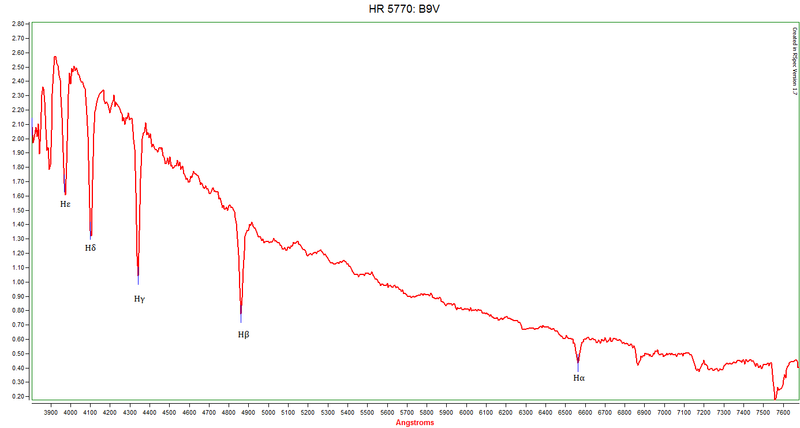 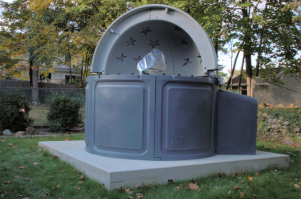 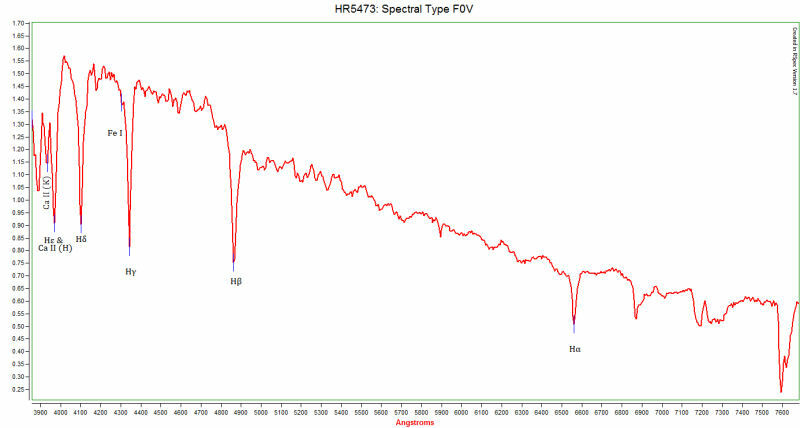 Coupled with an ST402ME CCD camera, this spectrophotometric ensemble is a powerful entry level instrument for measuring absorption and/or emission spectra from planets, moons, asteroids, comets, stars and nebulae. 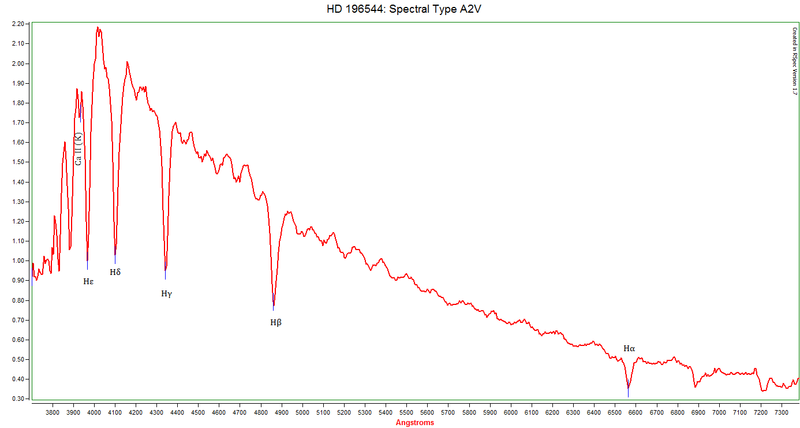 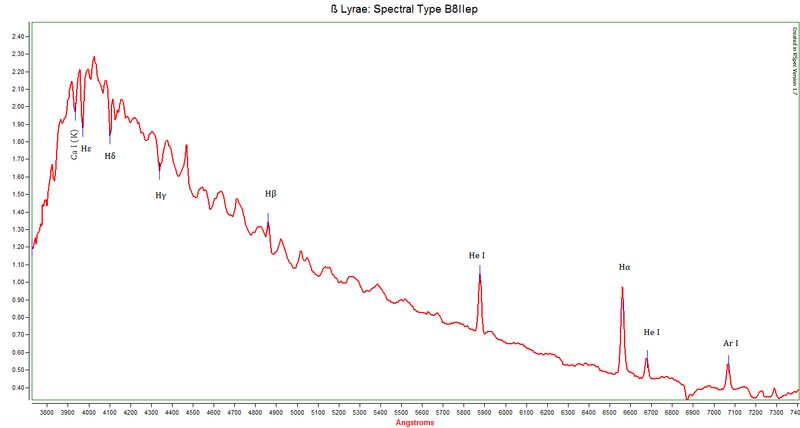 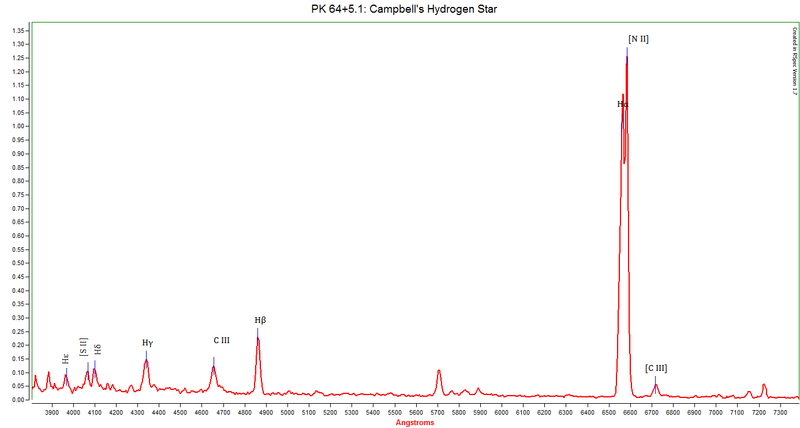 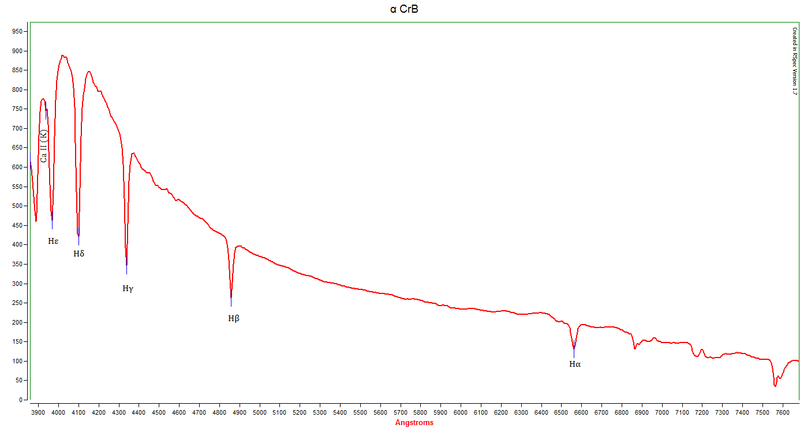 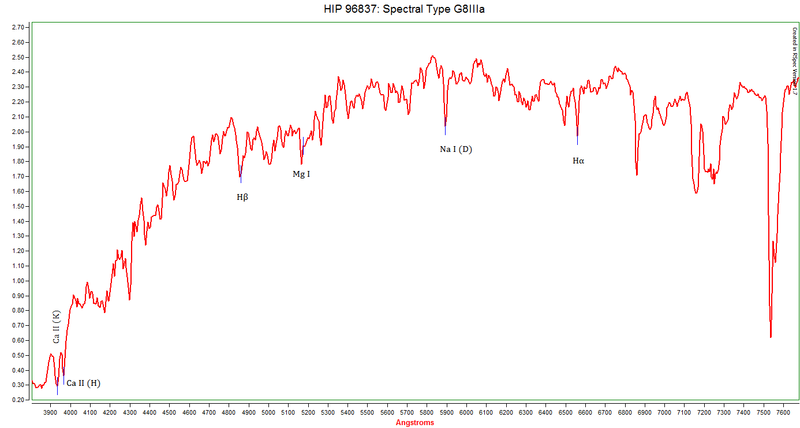 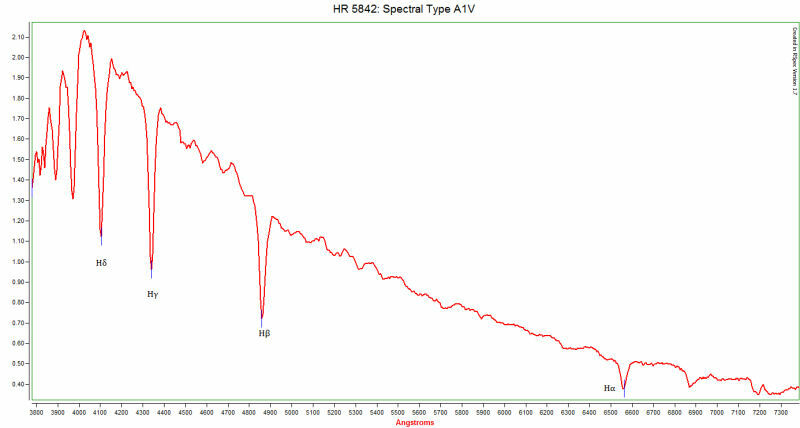 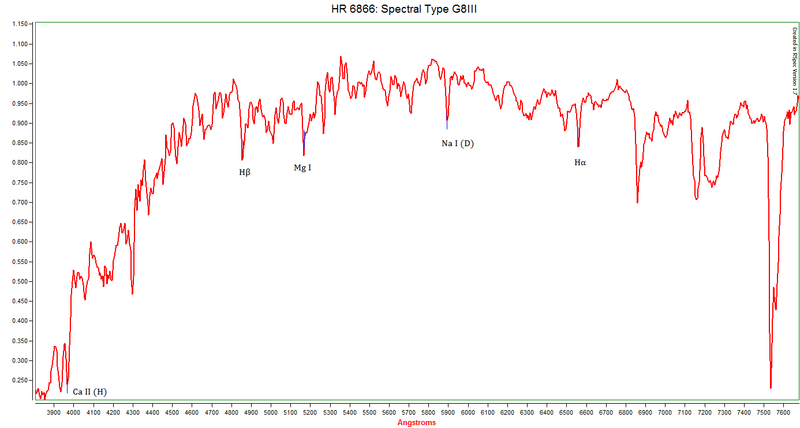 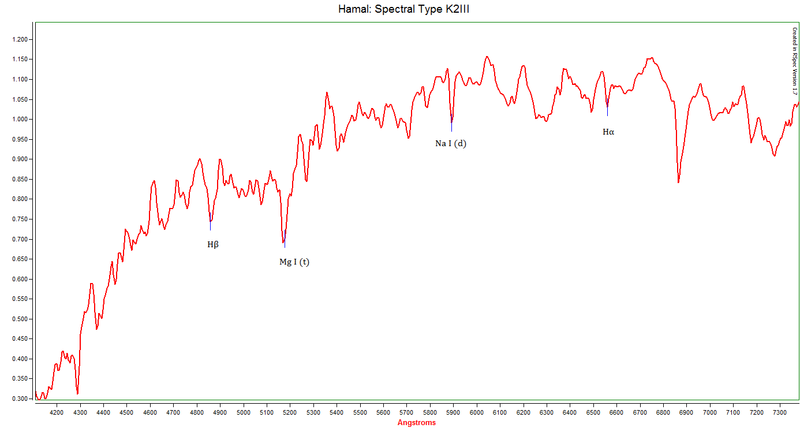 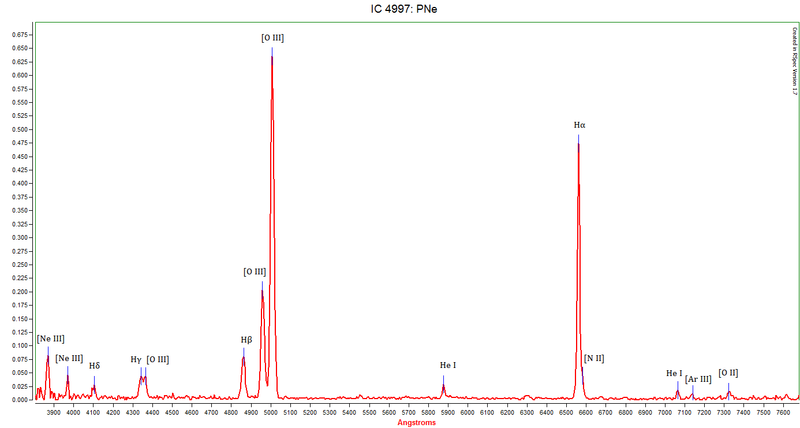 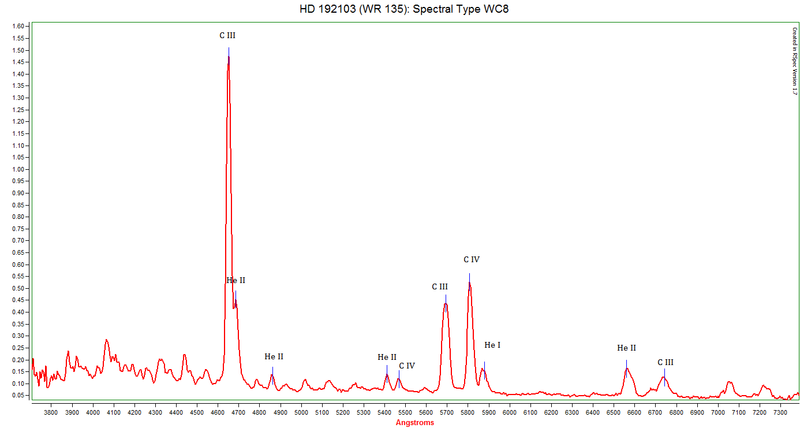 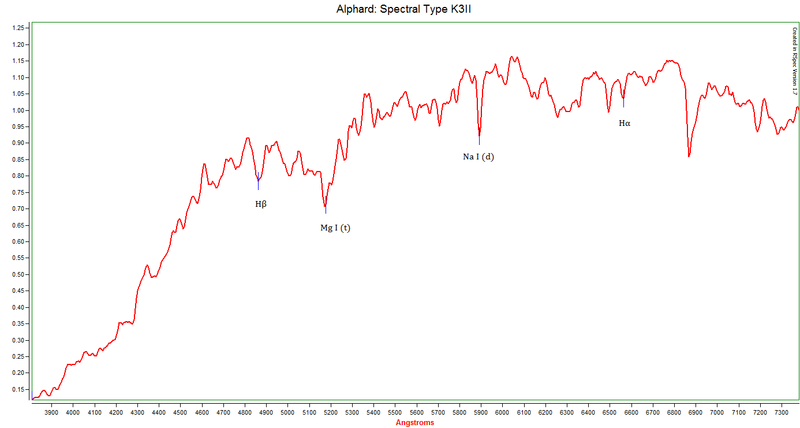 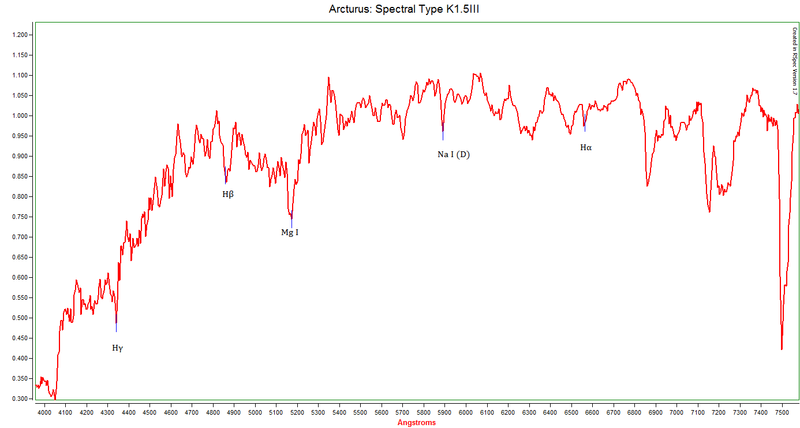 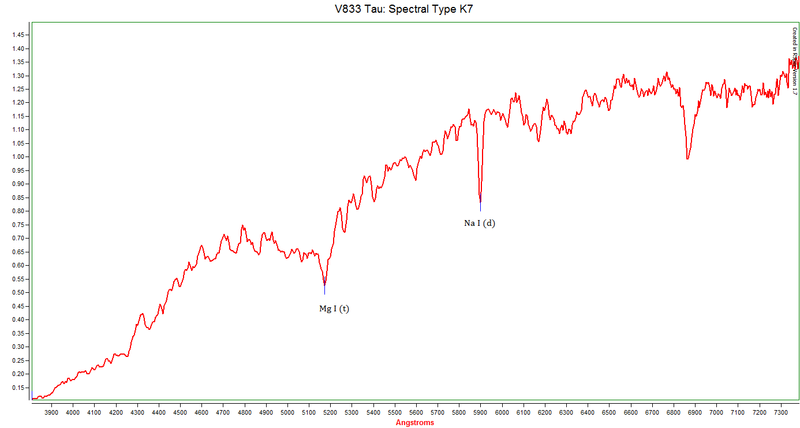 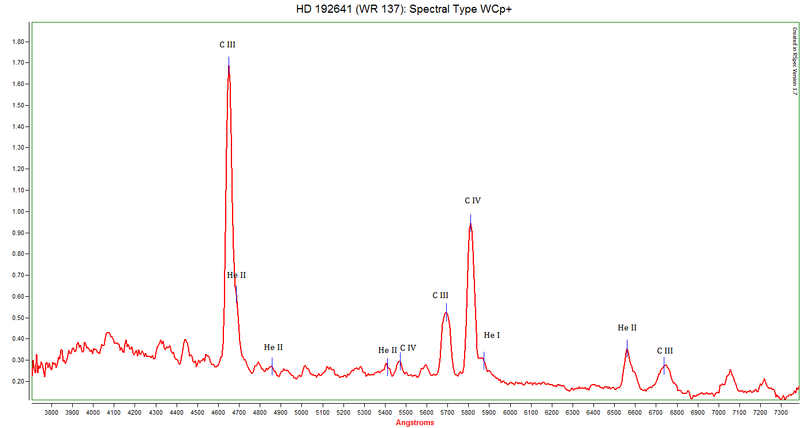 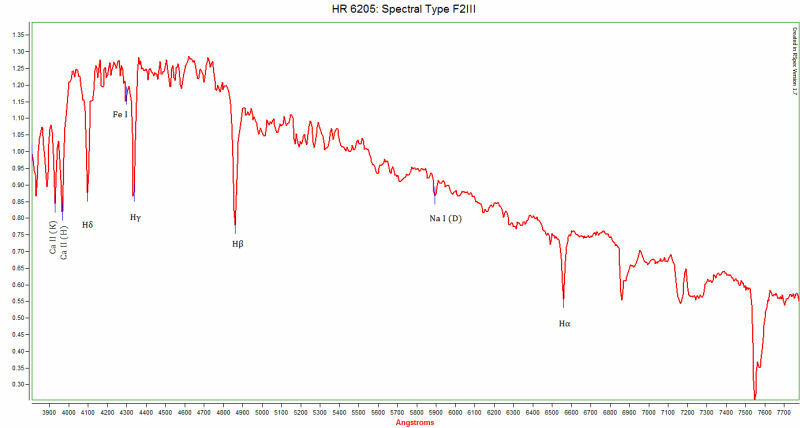 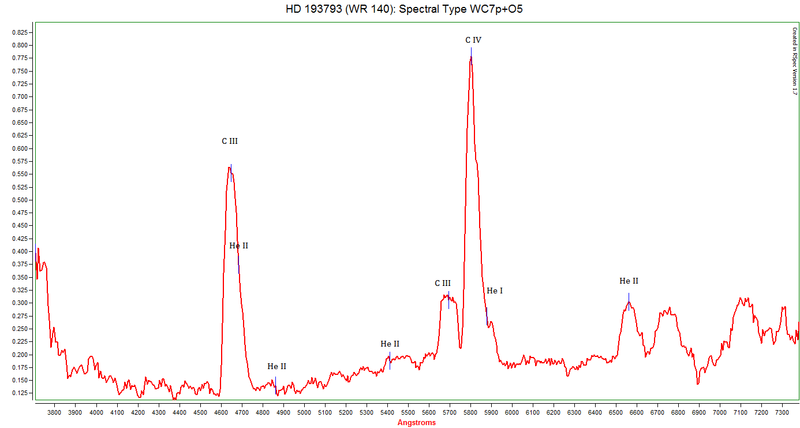 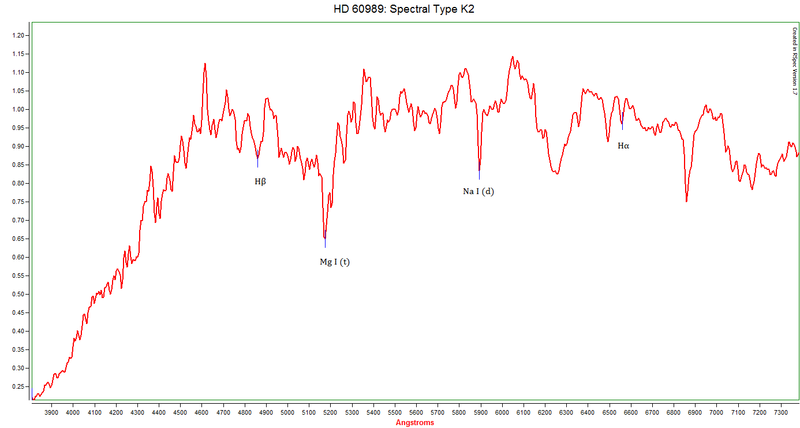 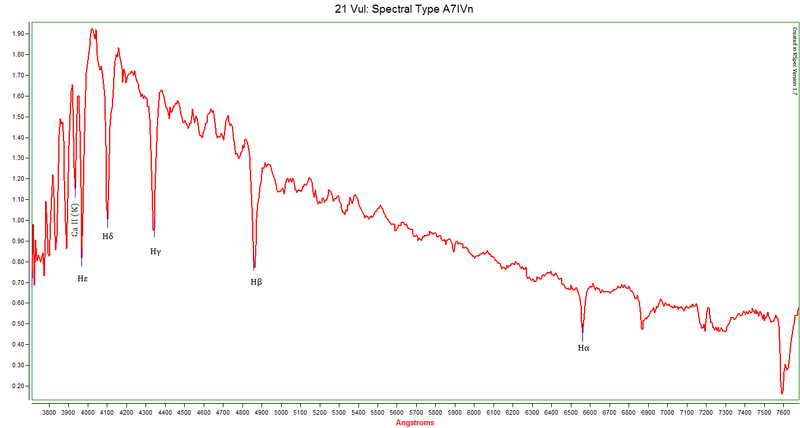 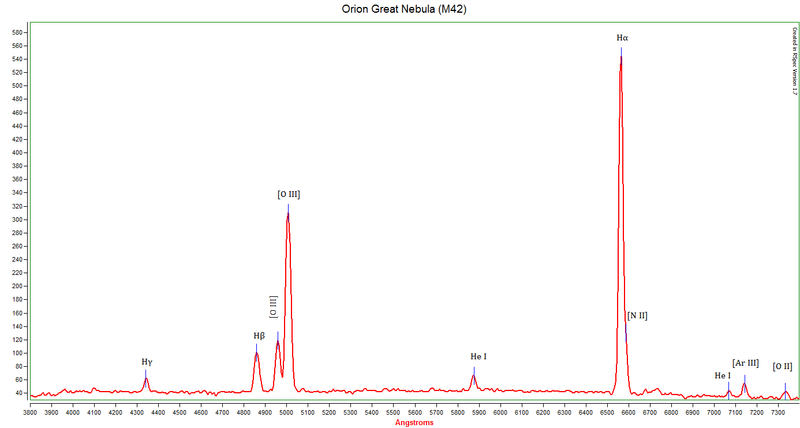 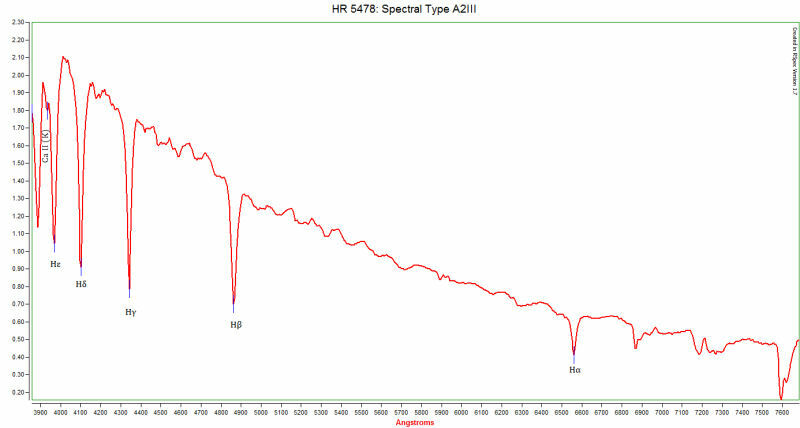 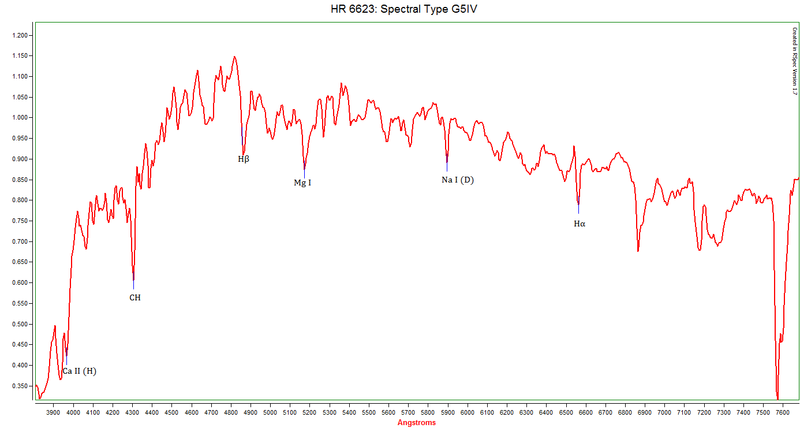 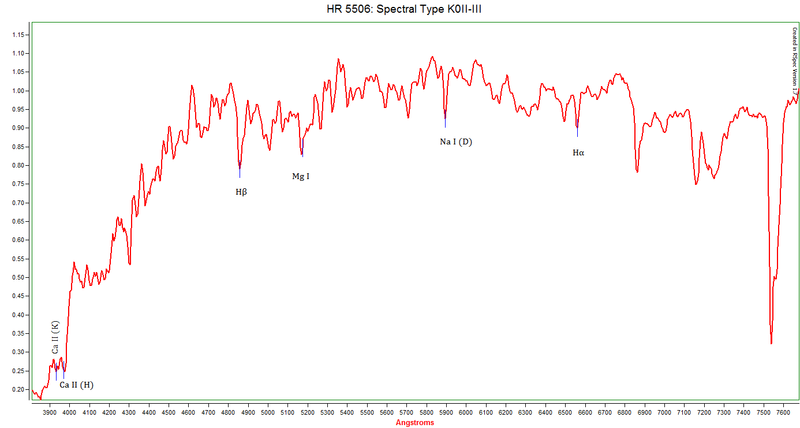 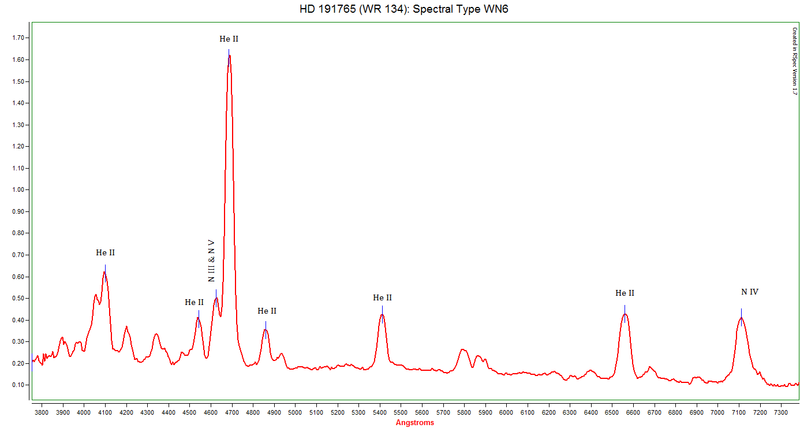 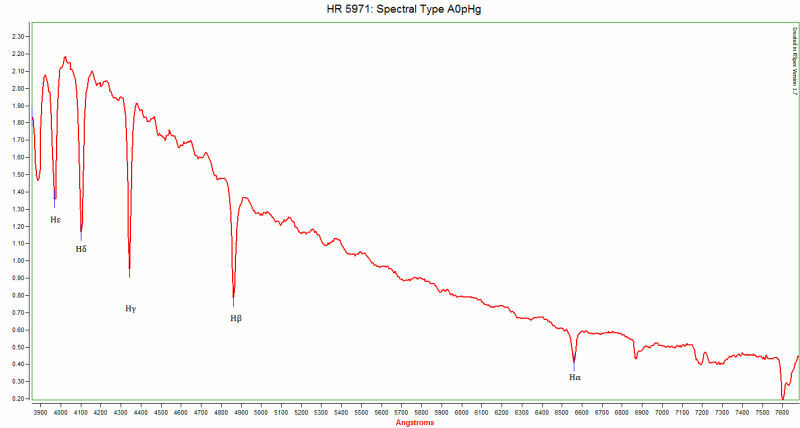 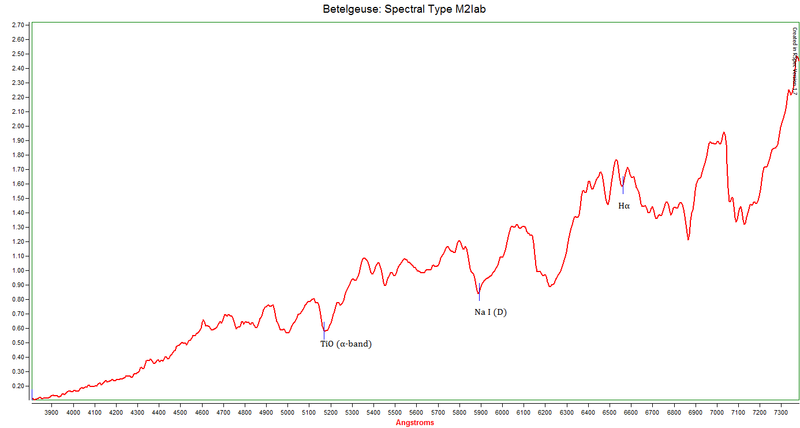 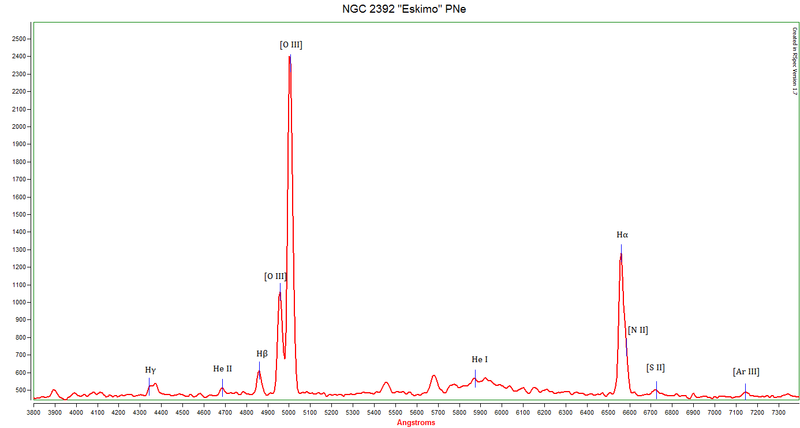 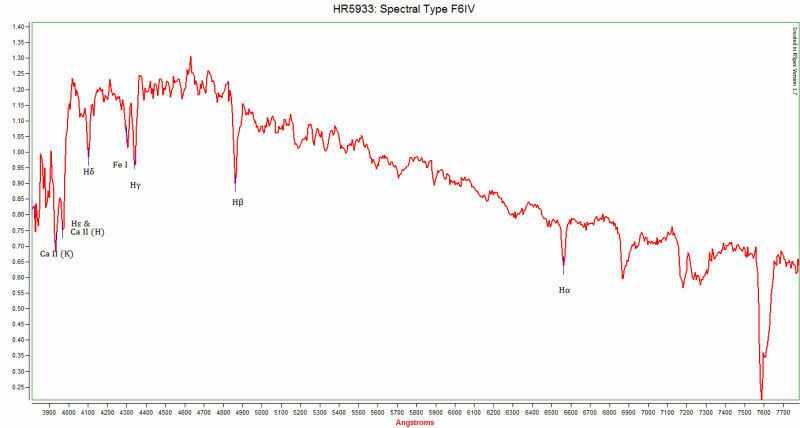 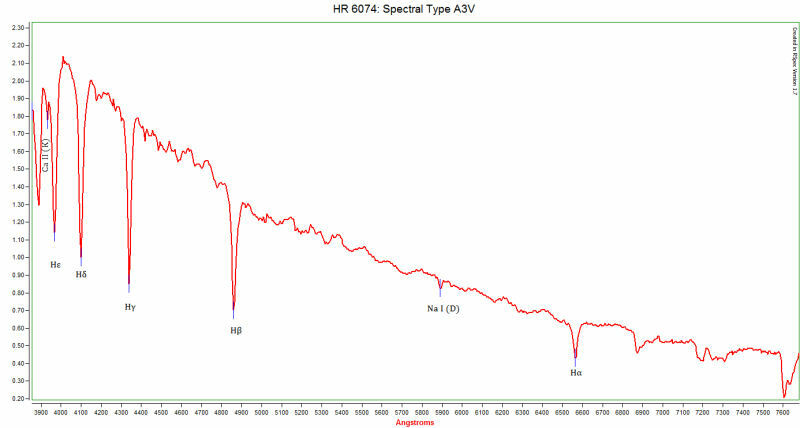 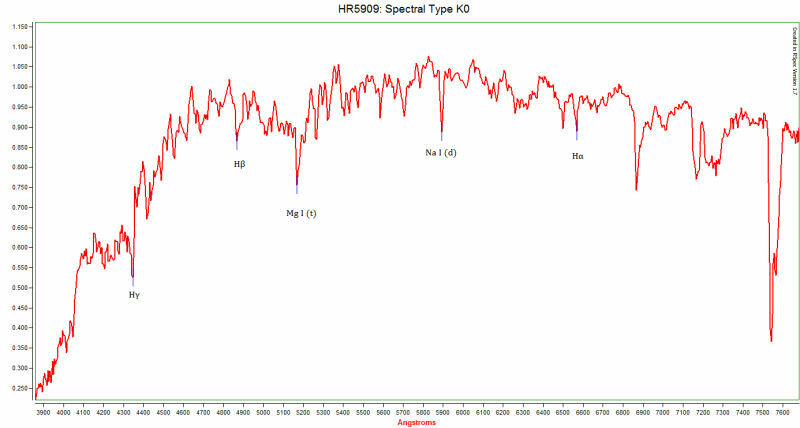 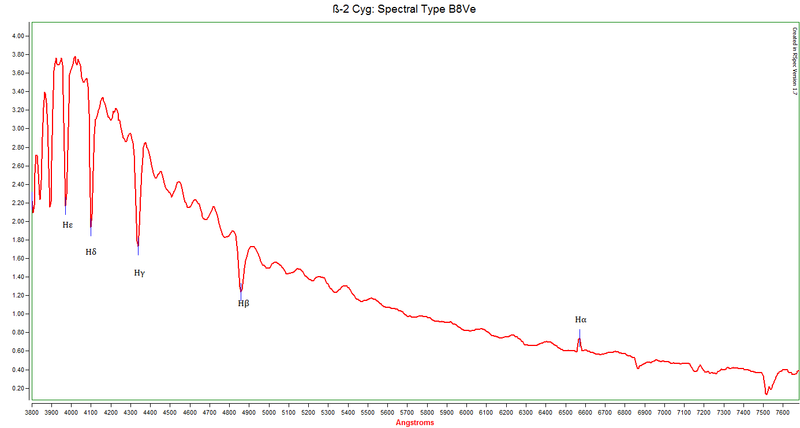 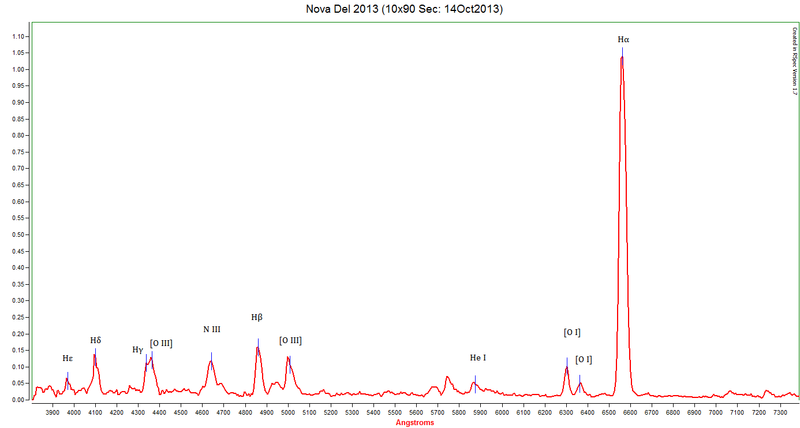 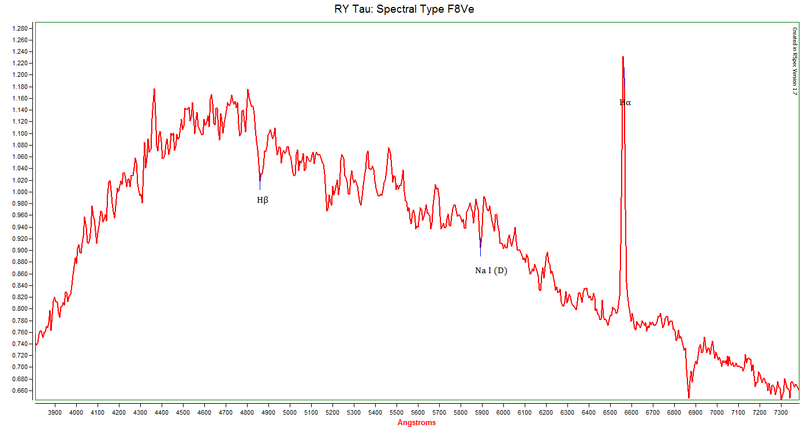 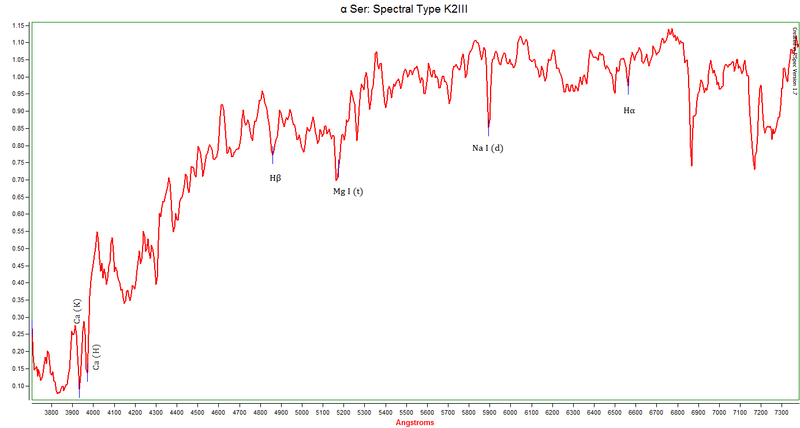 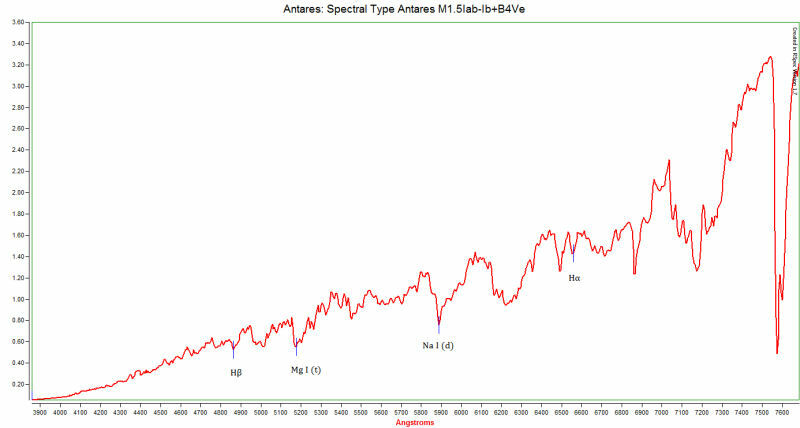 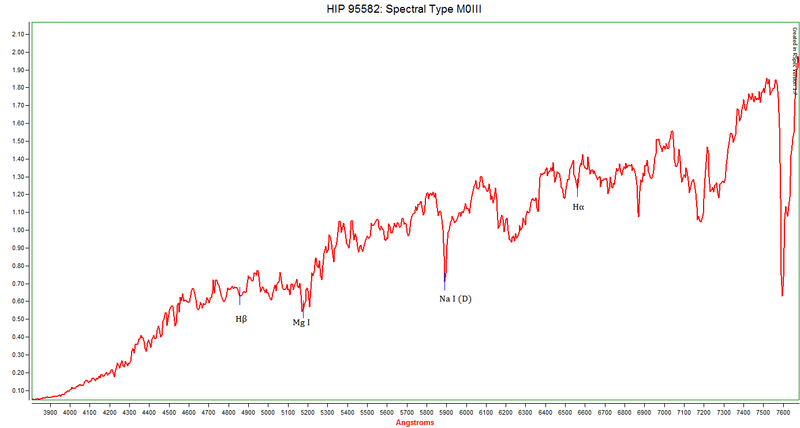 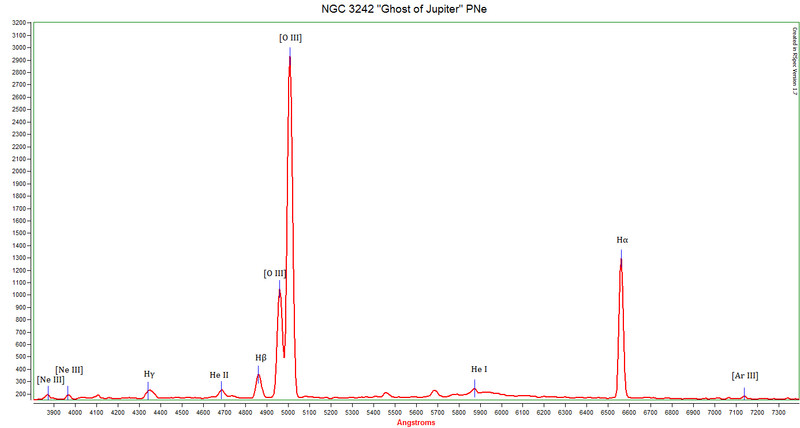 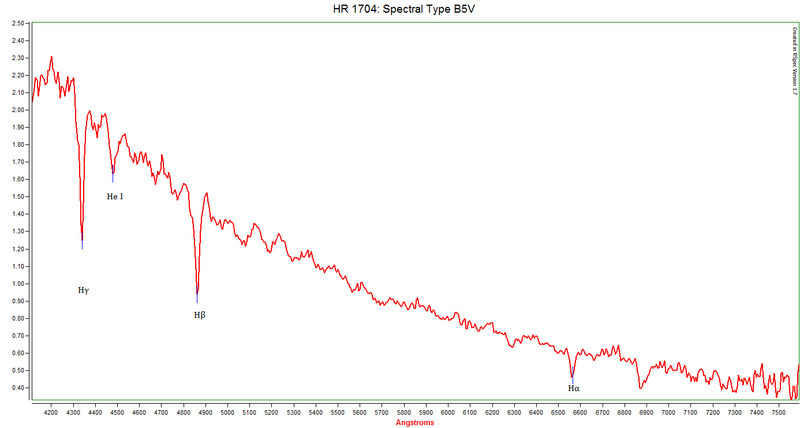 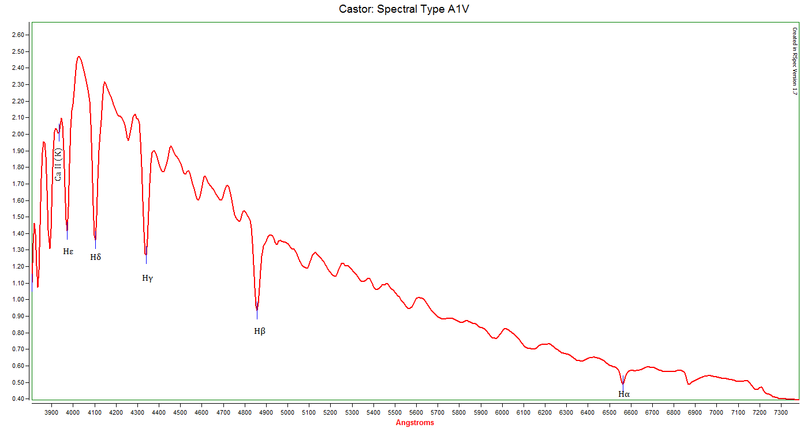 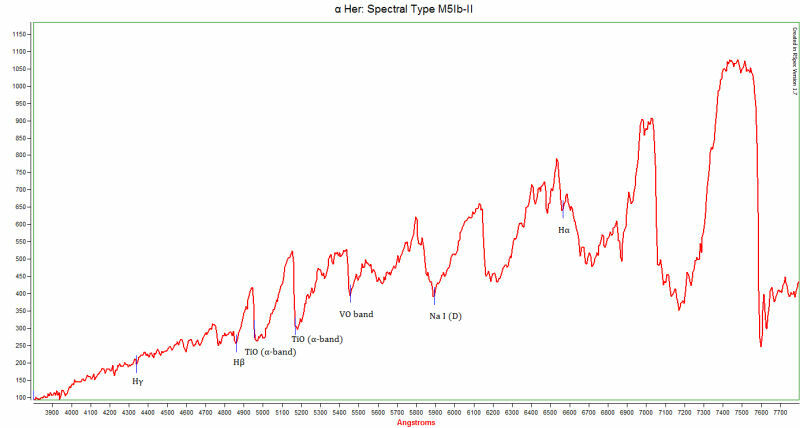 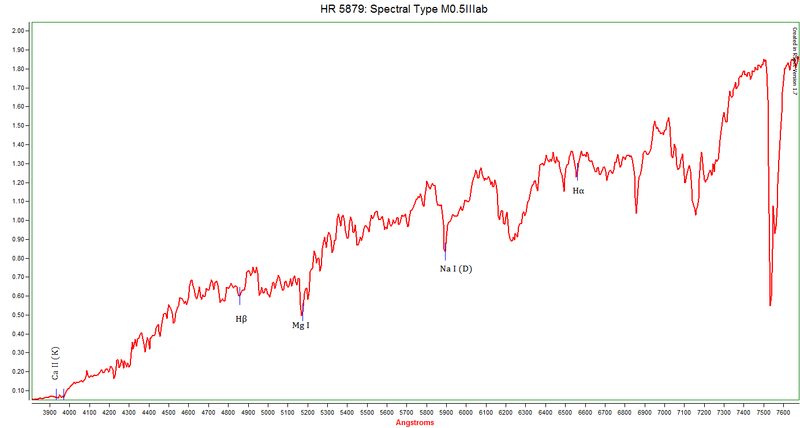 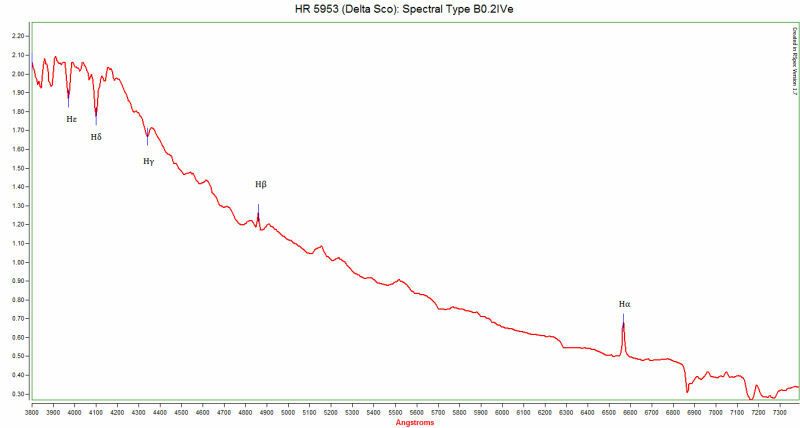 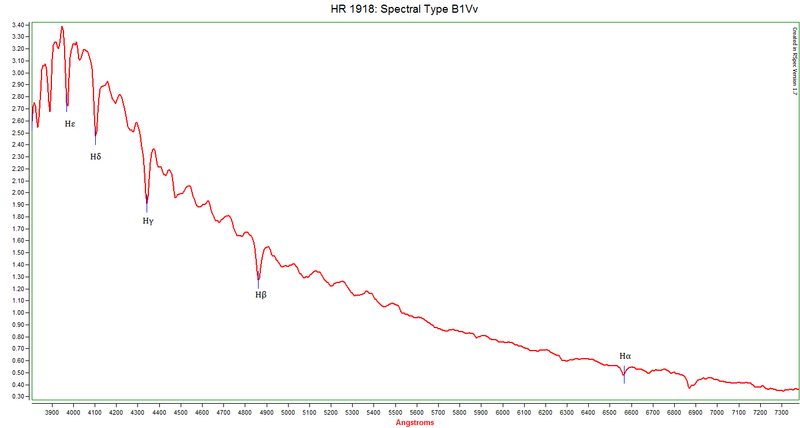 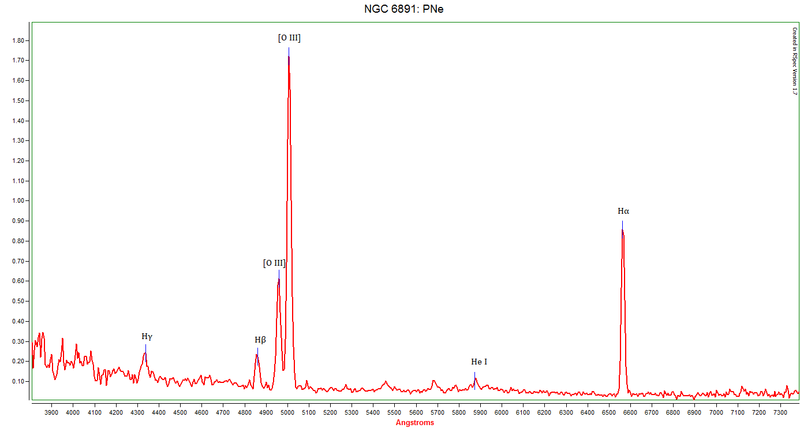 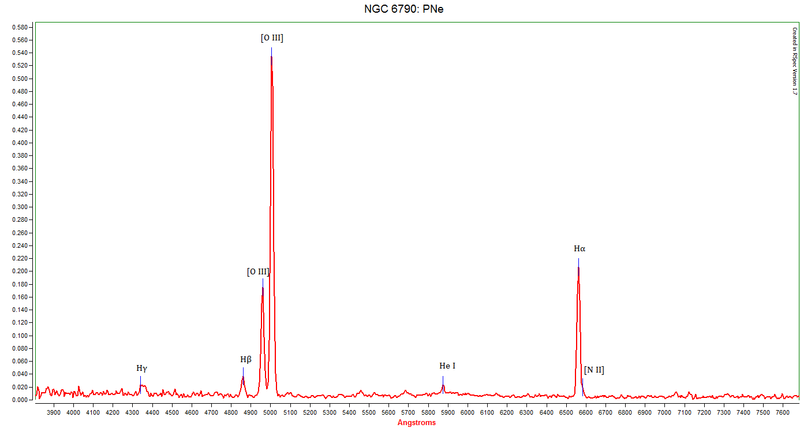 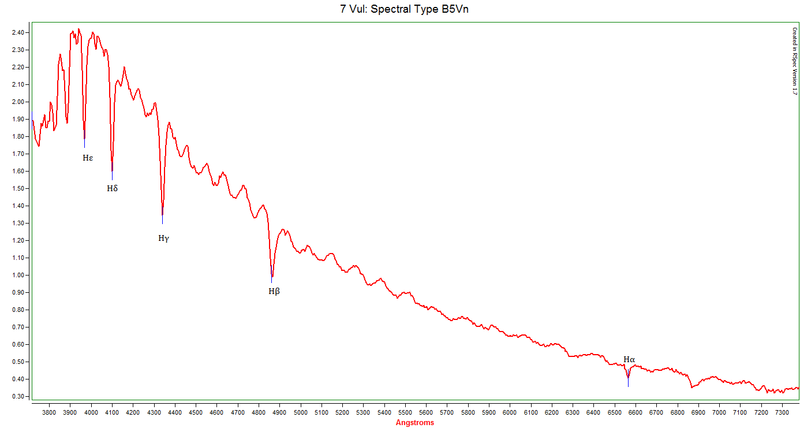 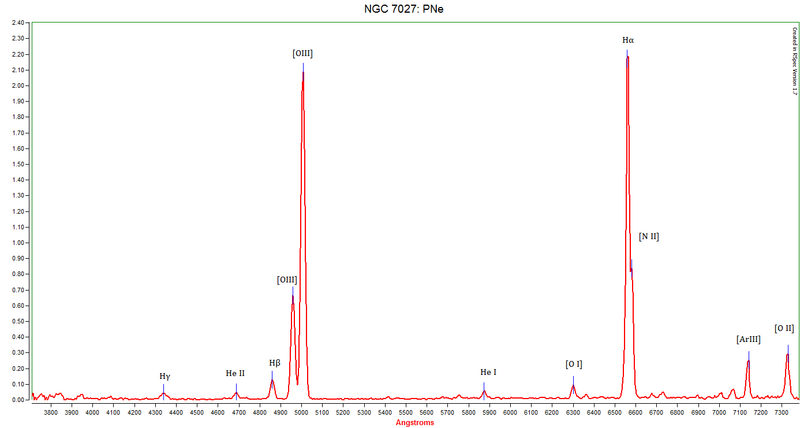 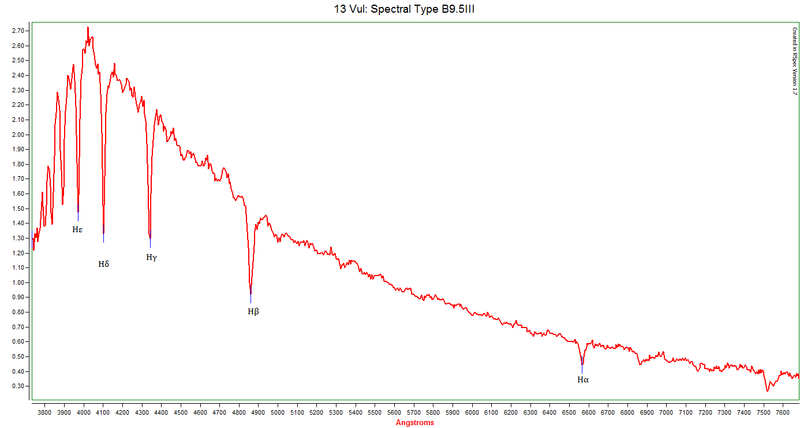 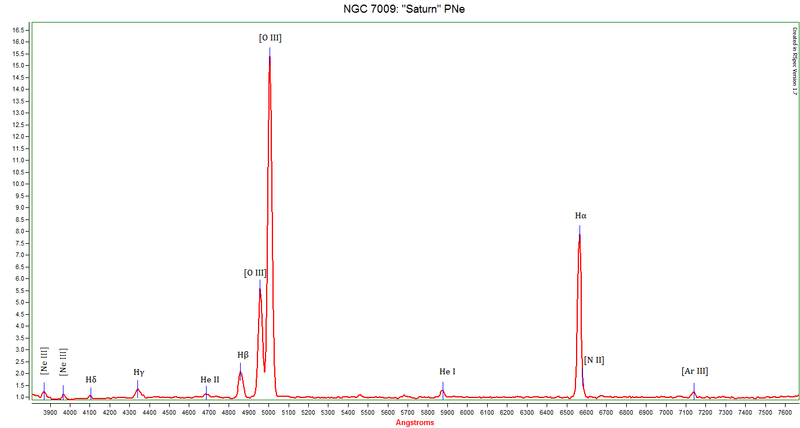 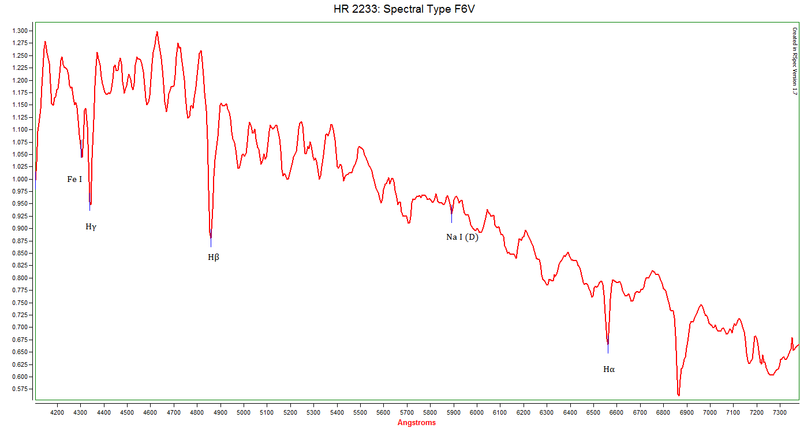 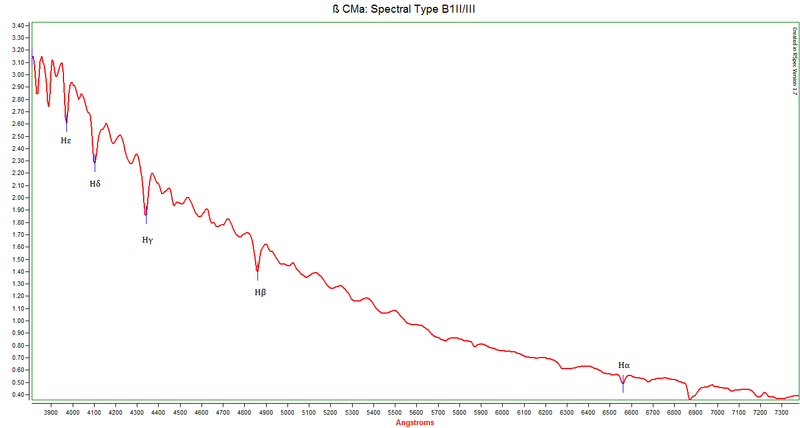 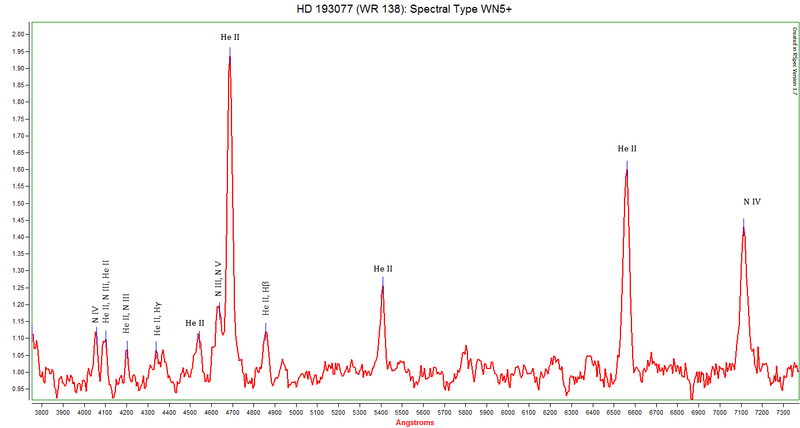 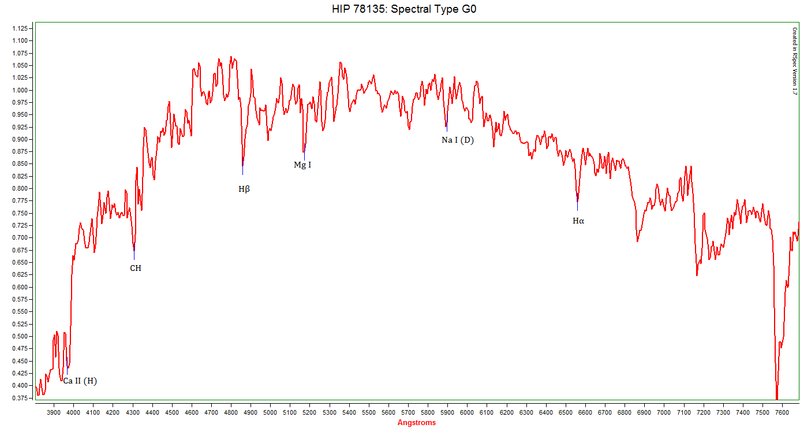 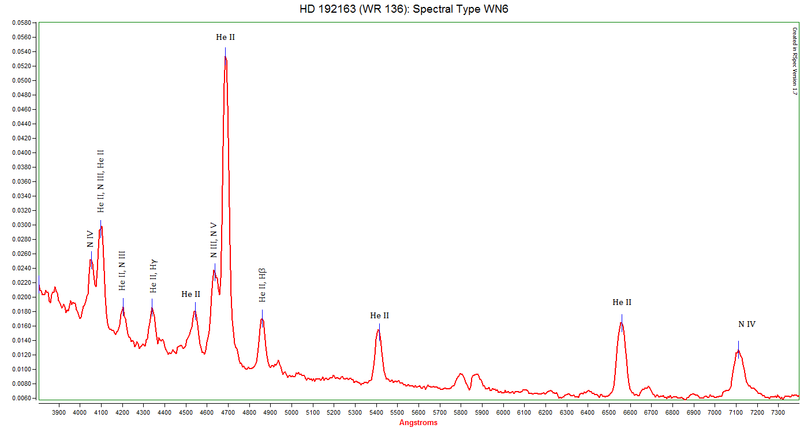 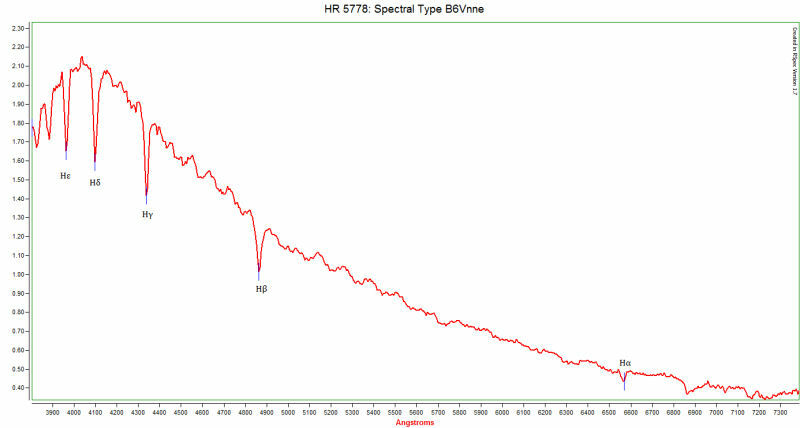 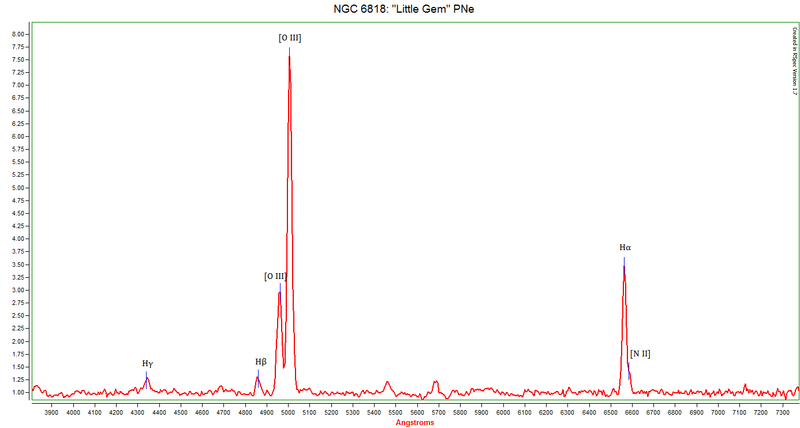 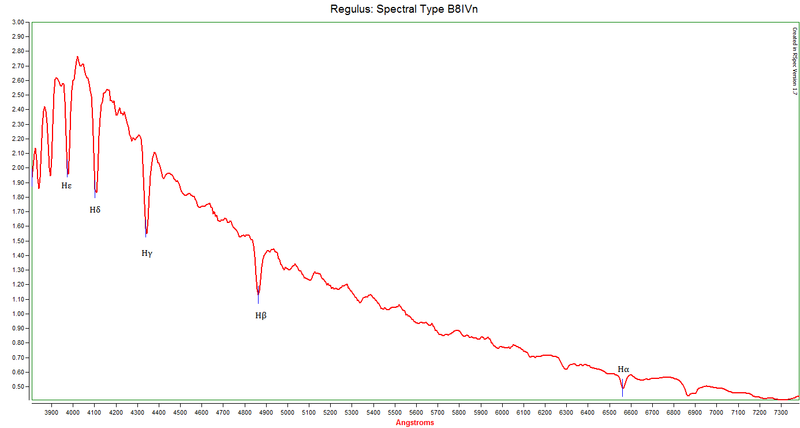 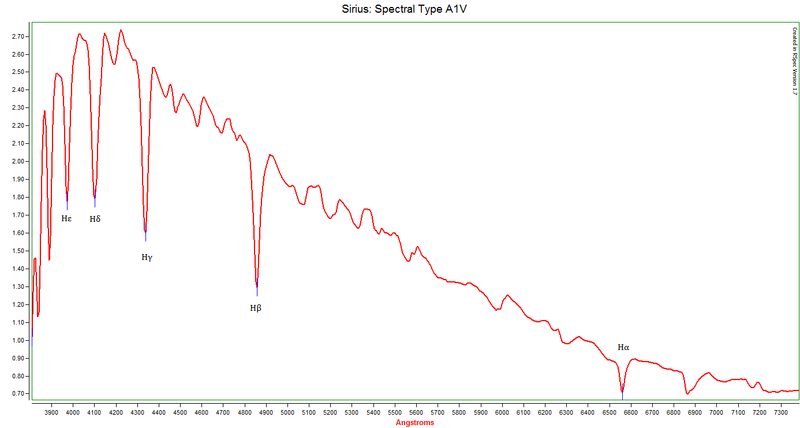 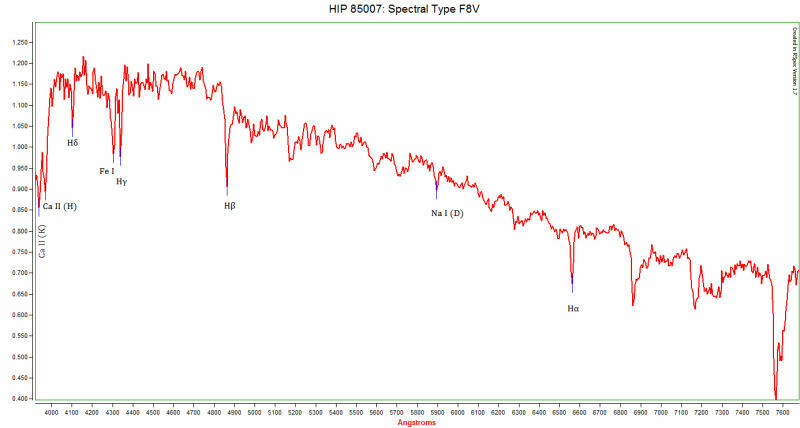 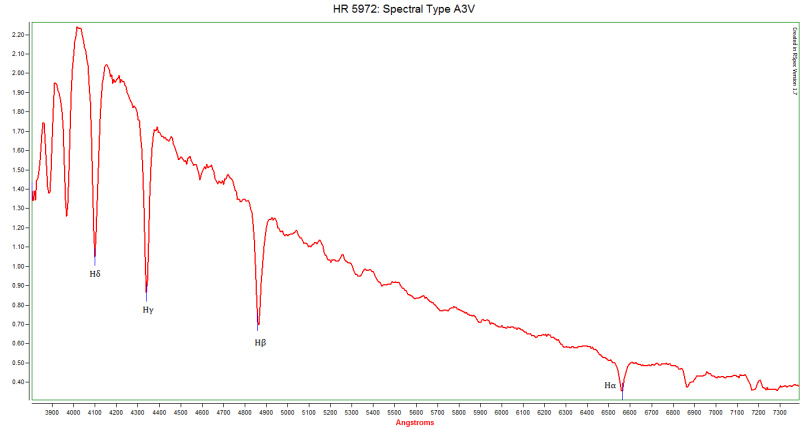 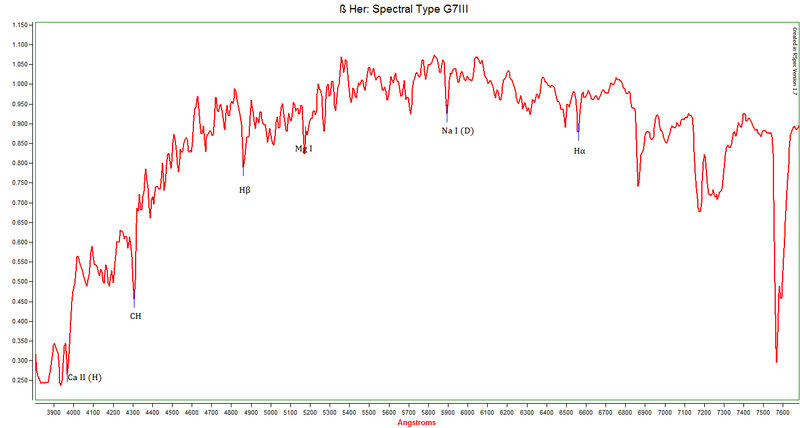 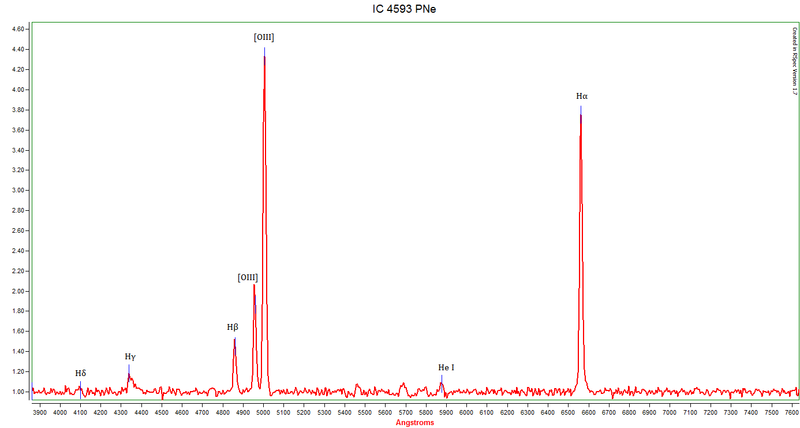 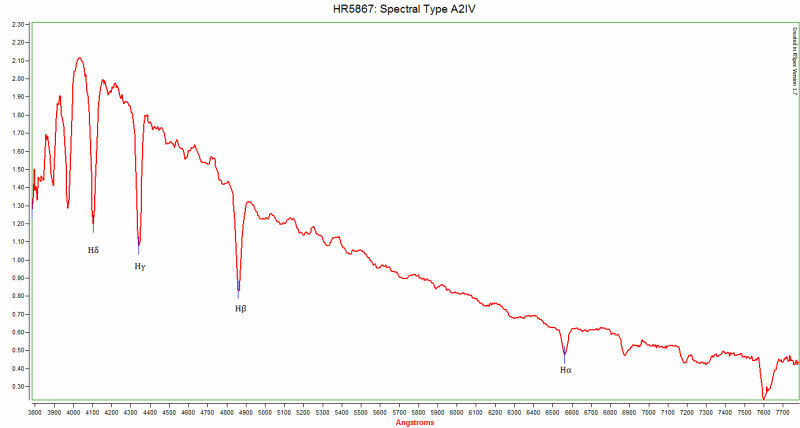 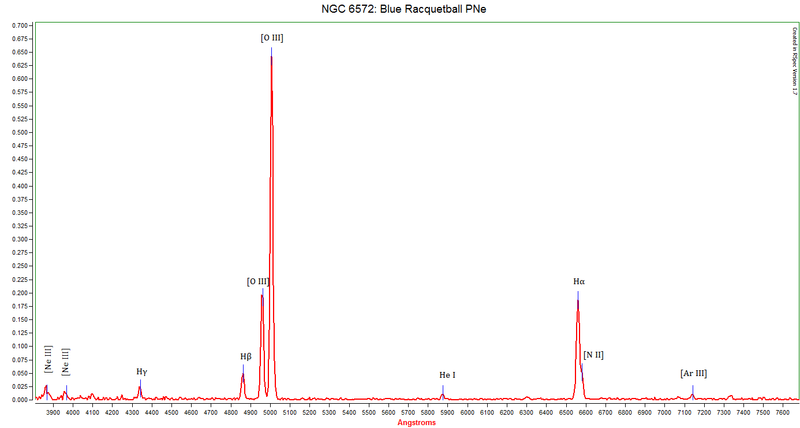 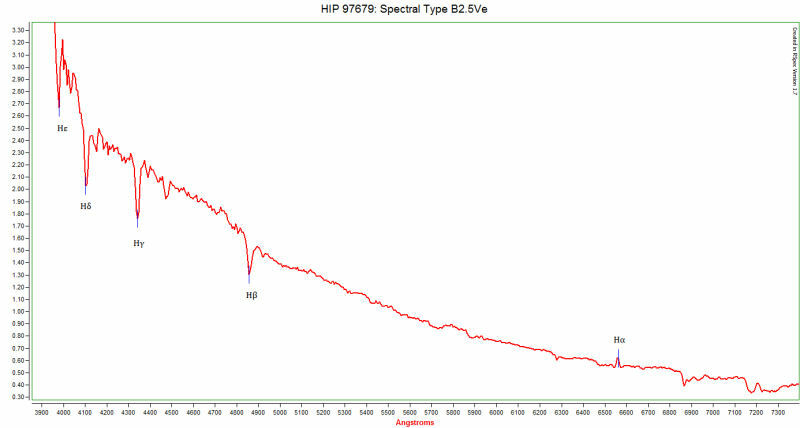 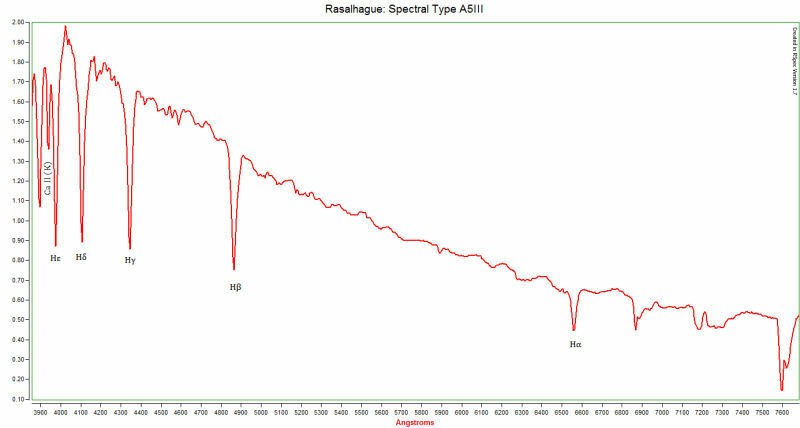 Requests for spectral data can be submitted directly to mail@underoakobservatory.com.